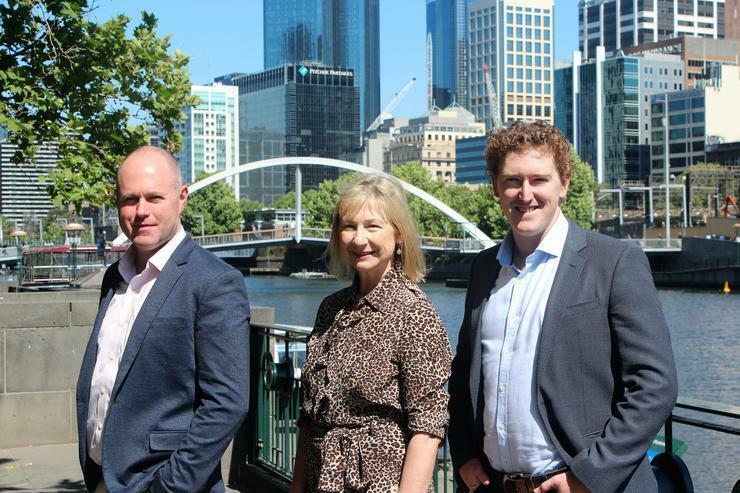 Australian Securities Exchange listed entity GrowthOps has revealed its interest to acquire Brisbane-based ServiceNow implementation partner Entrago. Entrago, which was founded in 2018, has about 19 staff and an estimated annual revenue of $1.7 million. GrowthOps chairman Dominique Fisher said the acquisition will help the company execute on one of its core growth strategies in tapping into the rapid growth of cloud ecosystems across the Asia Pacific region. “Entrago brings to GrowthOps an experienced team and unique expertise in working alongside clients to unlock the value that ServiceNow’s digital workflow solutions offer,” Fisher said. The financial terms of the deal haven’t been disclosed, and it is subject to customary conditions including completing due diligence and negotiation of the final deal documentation. In November, the IT and consulting firm changed its name from Trimantium GrowthOps, to simply GrowthOps, as it attempts to carve a new niche in the technology market. “Trimantium is an important part of our heritage and listing story but our sole mission now is to help our clients grow,” GrowthOps CEO Paul Mansfield said at the time. “To do that, we’re intentionally creating a new category in professional services and have coined it, ‘growth services'. The company listed on the ASX in March last year following a $70 million initial public offering (IPO).